Deep-fried as a food cooking process has been around for a long time and is one of the oldest cooking methods. 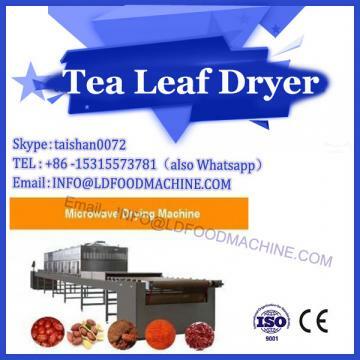 After frying, it not only kills the bacteria in the food, prolongs the shelf life of the food, but also improves the flavor of the food and enhances the nutrients of the food. At present, the methods of frying mainly include shallow frying and deep frying; It can also be divided into atmospheric deep fried and vacuum deep fried. 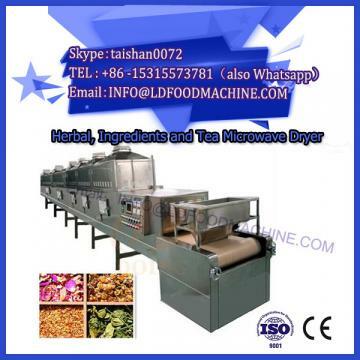 The most widely used in China is the continuous deep fryer, water-oil hybrid fryer, microwave drying machinery technology fryer. Structure and working principle The continuous fryer is mainly composed of a box, a conveying system, a scraping part, a pressing belt, a slag discharging system, a heating system, a filtration circulation system, an electric control system and a lifting system. The oil tank is welded by Ic r1 8N ig T high-quality thick plate, and the bottom and the two sides are reinforced with channel steel to increase the overall strength, so that it does not deform at high temperature; ensure the cabinet is straight during lifting and handling, and ensure that the whole machine is not Deformation. In order to save energy, it is insulated with aluminum silicate on the wall and bottom of the box, and the exterior is covered with a matte or mirror panel. Conveying system The system consists of cabinet frame, mesh belt, transmission mechanism, pressure belt and other components. Because the fried products have non-floating products and floating products, in addition to the low-layer product conveying system, there is a pressure belt conveying on the upper layer. The upper and lower conveying systems use the same transmission mechanism, and the upper and lower layers are synchronized. The distance between the finished conveyor belt and the belt can be adjusted according to the thickness of the product. The product can be transported according to time, ensuring the consistency of product quality. The line speed of the finished conveyor belt can be adjusted. The mesh belt is designed according to different products. In the form of diamond, square, strip, plate and other mesh belts, according to the process needs, the conveyor belt can be divided into a feeding belt and a discharging belt. The feeding can be made into a plate-like surface coated with high-temperature Teflon, driven by a separate motor. In and out of the tape interface to ensure smooth product. The heating system has electric heating, gas and high-pressure steam. The most commonly used is electric heating type. The electric heating tube is bent into a special shape according to different powers of 16 stainless steel seamless tubes, and the interior uses nickel-chromium wire and is filled with insulation. It adopts vertical heat-resistant stainless steel oil pump, which has functions such as circulation and filtration. The centrifugal pump shaft seal is made of hard alloy material and wear-resistant seal, which can effectively increase the service life of the mechanical seal. In order to facilitate the cleaning, cleaning, box transportation and other components of the box, conveyor, slag and other components can be raised to a predetermined height, it is composed of the column beam starting parts, the starting parts can be divided into manual and automatic according to user requirements. Manual lifting is relatively simple. The lifting parts are equipped with two 0.5-l ring manual hoists; the automatic parts are mounted on the column beam with two worm gear reducers, and the two ends of the output shaft of the reducer can be driven by two wheels to drive the two sprocket wheels. The chain cover transport frame is driven by the chain, and the limit switch is installed on the upper and lower poles, so that it can automatically stop at a predetermined height. (1) Low temperature loss of nutrients. (2) The water evaporates quickly and the drying time is short. 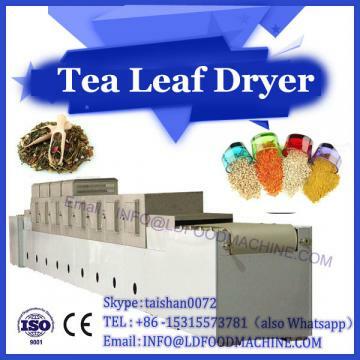 (3) It has a puffing device for food to improve the rehydration of the product. (4) The deterioration rate of grease is slow and the fuel consumption is low.